The Bachelor of Science in Computer Science (BSCS) program is accredited by the Computing Accreditation Commission (CAC) of the Accreditation Board for Engineering and Technology (ABET). 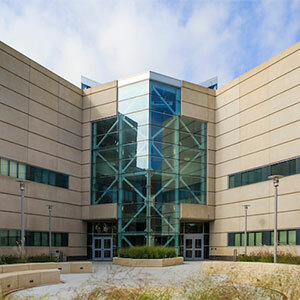 It is the first Computer Science Undergraduate Program accredited in Nebraska. Have acquired knowledge of computer science in core areas and paradigms. Have gained analytical and experimental problem-solving skills in computer science discipline. Be able to identify solutions to computational problems and implement them using knowledge acquired. Have developed communication skills required for computer science profession. Have accumulated experience in collaborative efforts of problem solving. Be able to engage in continuing professional development and services.